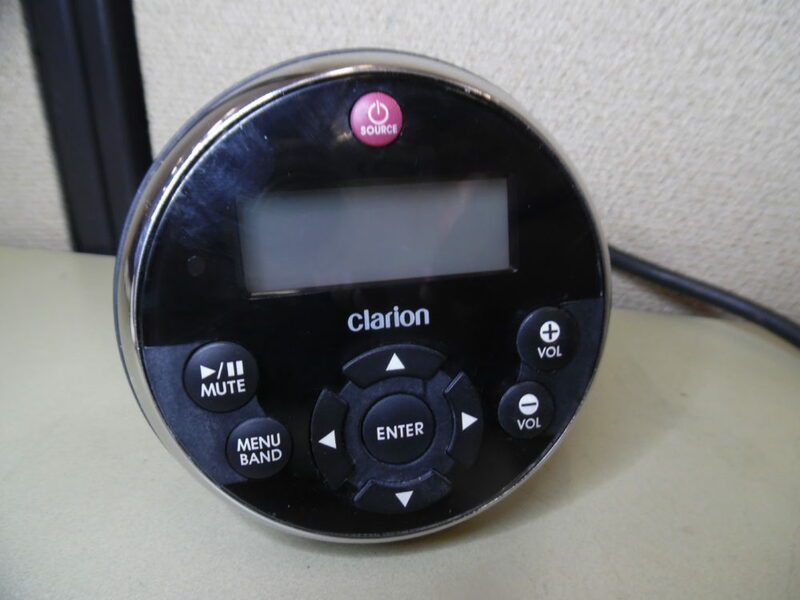 Clarion MW1 Marine Wired Remote Unit w/ Bracket – TESTED! 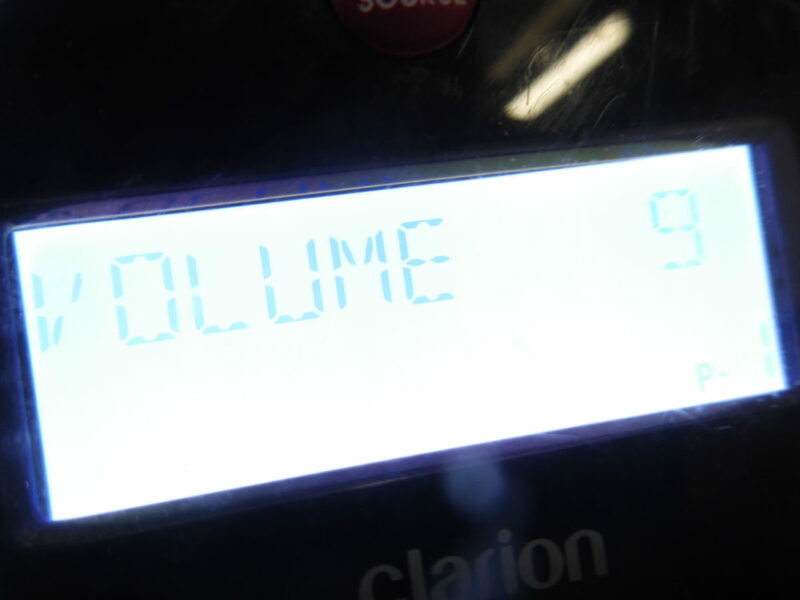 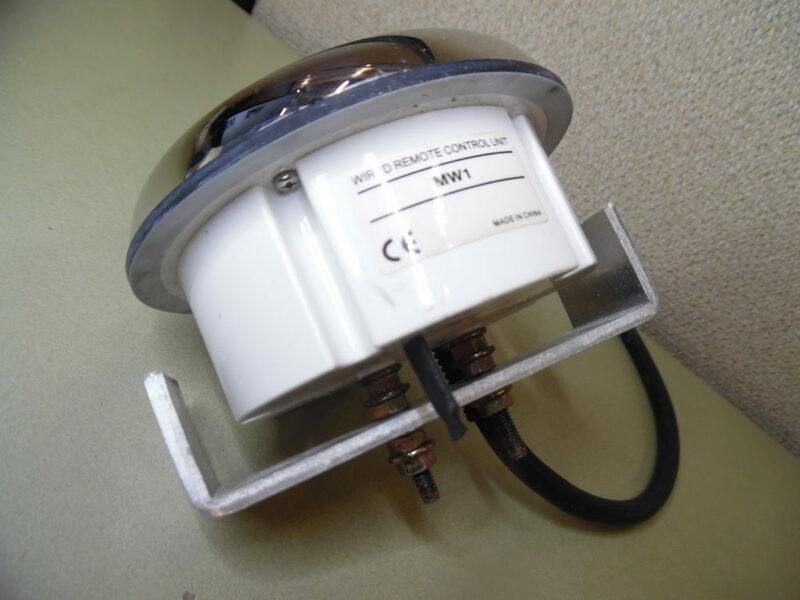 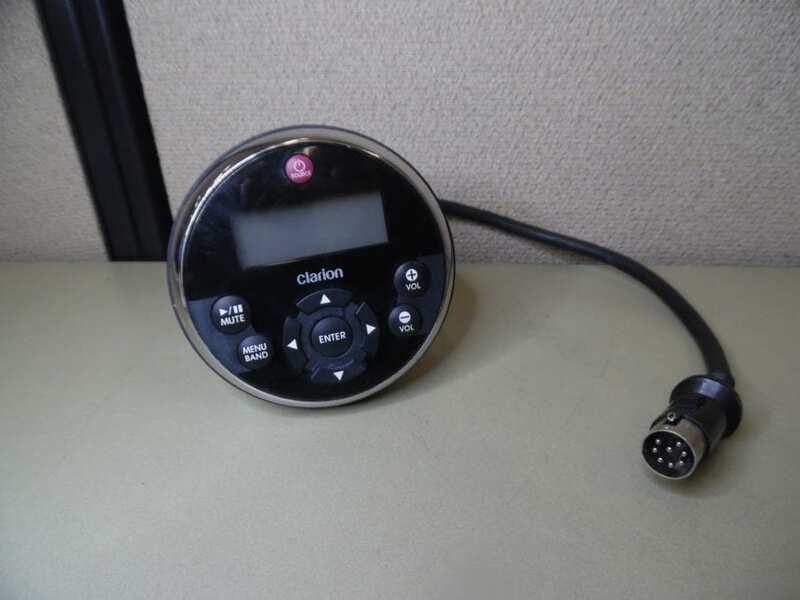 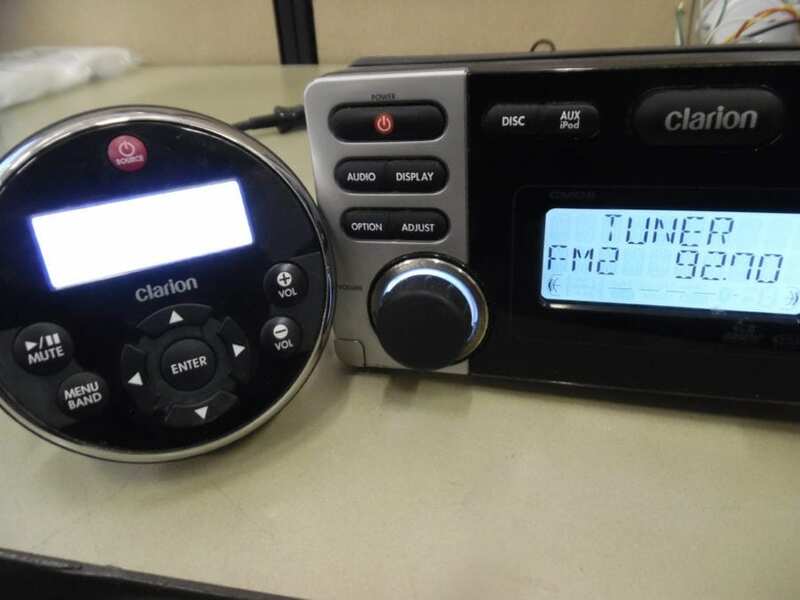 Max Marine Electronics » Products » Clarion MW1 Marine Wired Remote Unit w/ Bracket – TESTED! 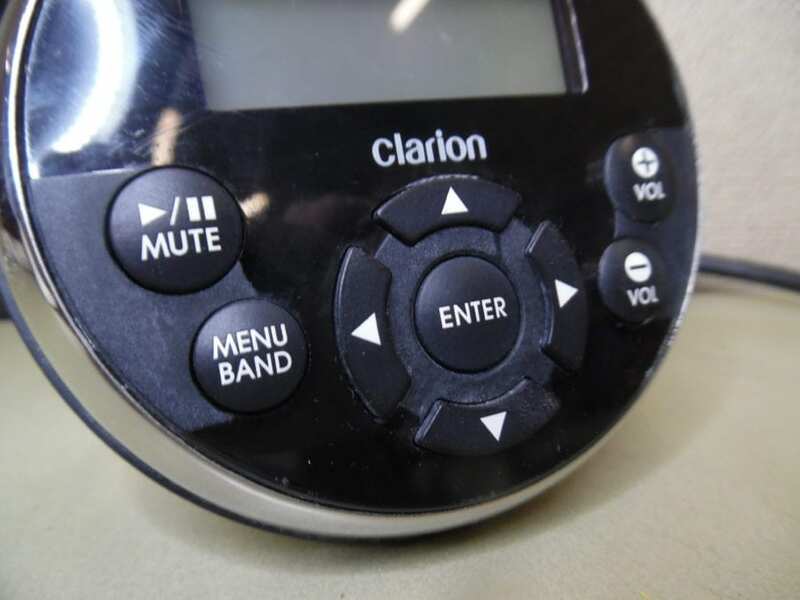 Home / Audio & Video Parts / Clarion MW1 Marine Wired Remote Unit w/ Bracket – TESTED! 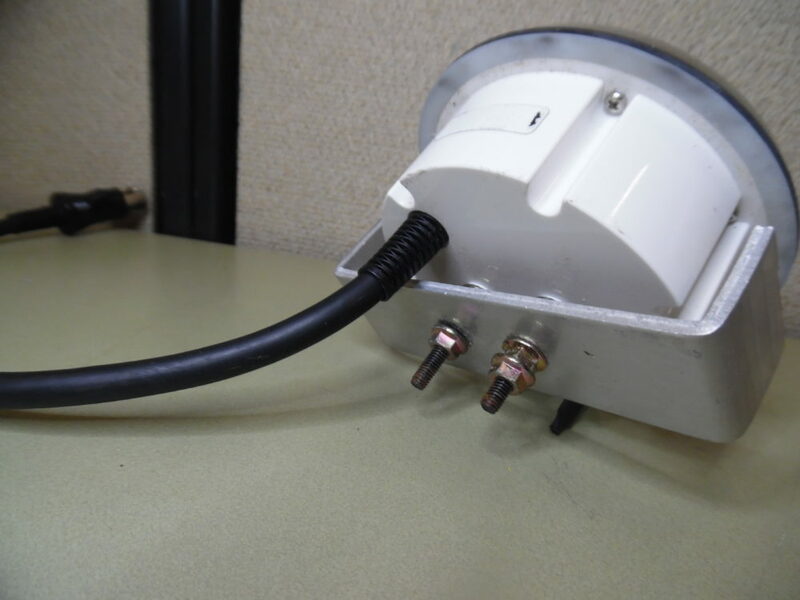 Fully tested on our bench. 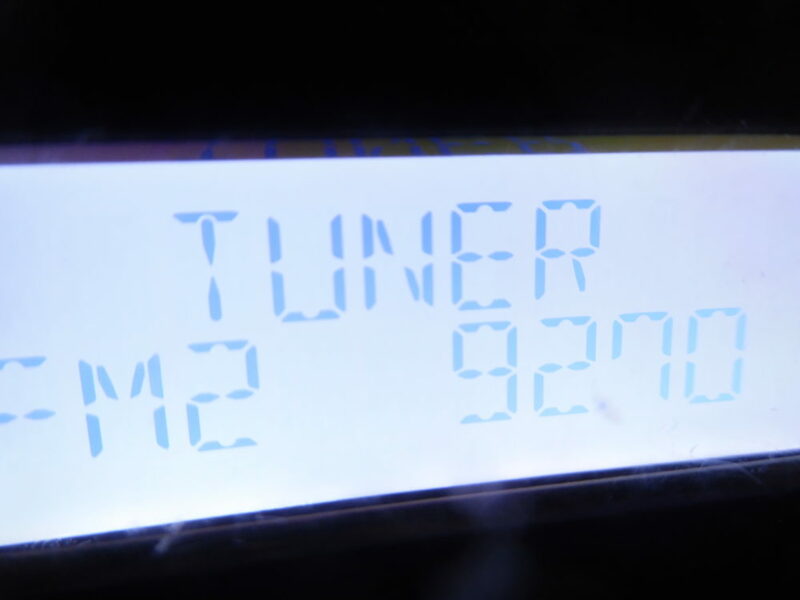 All buttons and LCD work good. 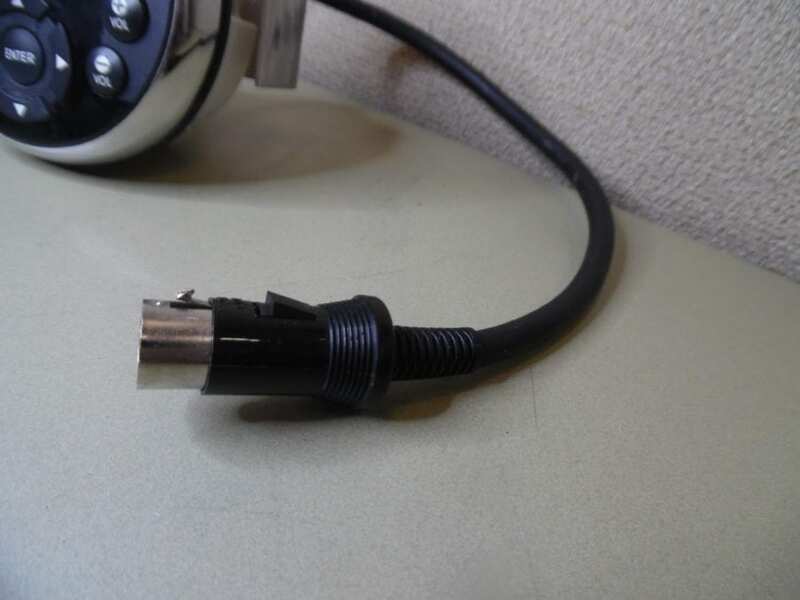 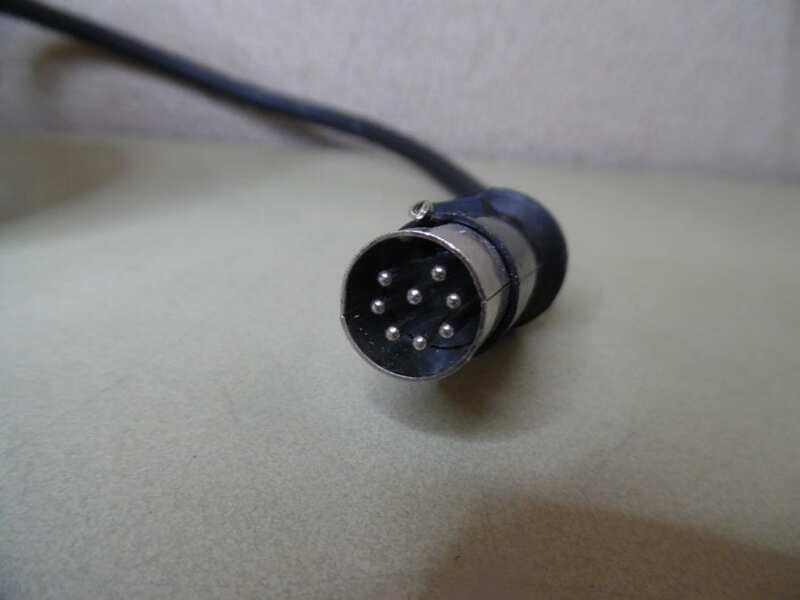 The item may have light scratches/marks from previous use.